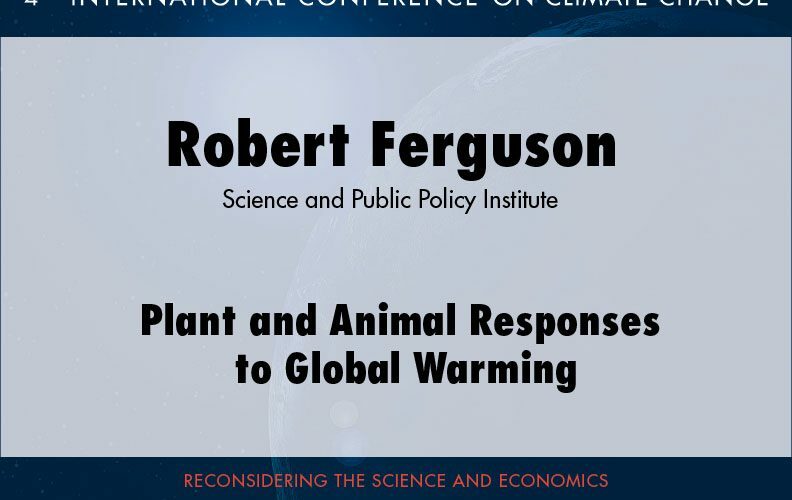 Robert Ferguson is president of the Science and Public Policy Institute. He has 26 years of Capitol Hill experience, having worked in both the House and Senate. 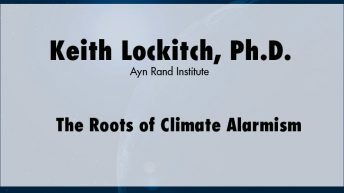 He served in the House and Senate Republican Study Committees and as chief of staff to Congressman Jack Fields (R-Texas) from 1981-1997, Congressman John E. Peterson (R-Pennsylvania) from 1997-2002, and Congressman Rick Renzi (R-Arizona) in 2002. 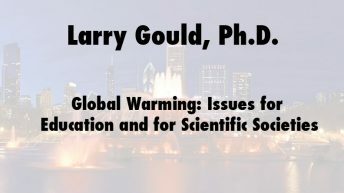 He has considerable policy experience in climate change science, mercury science, energy and mining, forests and resources, clean air, and the environment. He served active duty in the U.S. Army from 1966-1970. 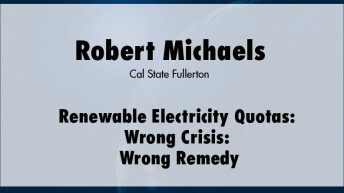 Click here for more information and presentations by Robert Ferguson.